What better way to stay in practice once you acquire your Concealed Carry Permit, than to participate in local practical shooting sports? If you are local to Eastern-Iowa, SW Wisconsin, or NW Illinois, you may be interested to learn about some of these practical shooting sports which are open to the public. For regular email UPDATES about these events and Five-C courses, please scroll down to contact us. The following events are hosted in the top-notch pistol bays at the Izaak Walton Dubuque Chapter, 11001 Thunder Hills Road, in Peosta IA. Find them on our calendar, or at their own web-sites. The ZOMBIE CULLS", held in the Dubuque Izaak Walton's pistol bays, have become an incredibly propular way to test your personal defense skills. These fast-paced, action-oriented events are geared toward laid-back shooting fun! Tailored to intrigue seasoned shooters, yet simple and friendly enough that brand-new shooters are made to feel comfortable as they learn the competitive sport of culling" zombies. Each cull offers three fresh defensive scenarios based on real-life situations you might encounter day to day, but with life-sized zombie targets. You'll learn to master moving and interactive targets, and encounter defensive tactics everyone should practice. Visit the Izaak Walton Calendar for upcoming dates. Looking for something even more serious? Have you played IDPA yet? International Defensive Pistol Association matches are all the rage! 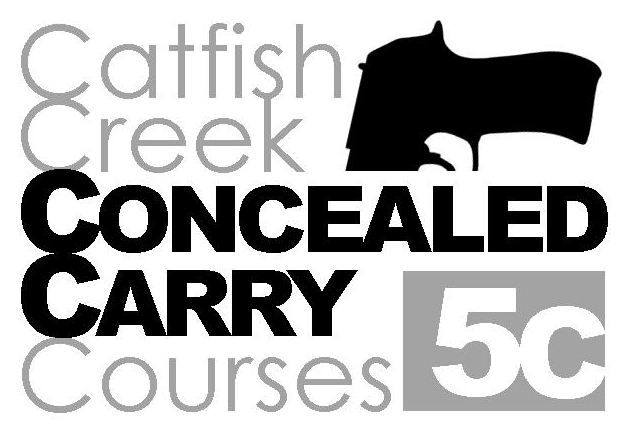 Developed by seasoned competition shooters, and geared to help new shooters catch-on fast. 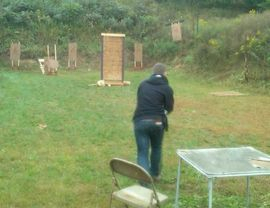 Dubuque's IDPA league hosts monthly matches from spring through fall, see more at their web-site, and on the Ike's CALENDAR. Want to really PRACTICE some defensive skills? 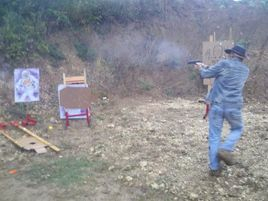 Ever shot a 3-GUN MATCH? Dubuque Ikes will be hosting a Defensive Multi-Gun (3 Gun) match. If you want to dust off those safe queens and start having fun with them again, come on out. This is a friendly match where nobody has an attitude about anything other than safety. Cost is $15.00 for non-members and $10.00 for members. See the calendar for dates. The Dubuque Chapter of IZAAK WALTON has been producing many quality events, and they are all posted on their calendar. Look for B.U.G. Gun Matches, Two-Man Team shotgun, Tactical Rifle, and more! Don't just OWN a gun, USE it... Enjoy shooting sports! !